The Kiwiana opening reception will provide delegates with the gastronomy tastes traditional to New Zealand. AUT Chefs will explain the food and wine matching, and AUT researchers will explain their research with NZ food industry to improve food quality and variety of food. The Industry Playing Field games give delegates interactive experiences with industry technology companies. 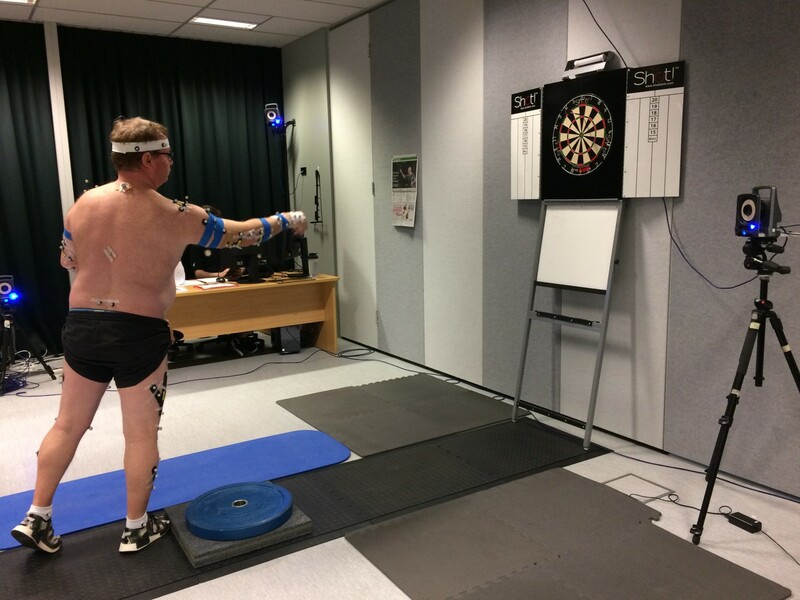 The ISBS2018 conference Platinum Industry Partner, VICON, has supported a world first Darts Biomechanics Programme with AUT SPRINZ. 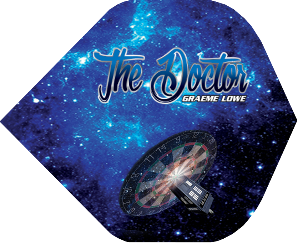 Graeme Lowe (The Doctor Pro Circuit darts player) has had regular biomechanics analysis and technique interventions from March to August 2018 leading up to the ISBS2018 conference in Auckland. At the ISBS2018 Kiwiana & Industry Partner Playing Field opening reception interactive event, Graeme will be on stage showing his technique. A video will play on the large atrium screen showing Graeme’s biomechanics programme work over the six months, and his improvement in performance via the use of applied biomechanics. Graeme will also be throwing the winning darts at the ISBS2018 Jigsaws to select the winners on the night (each delegate gets a jigsaw piece in their delegate bag, and puts their piece into one of the 12 jigsaws, which is then mounted on the dart board for Graeme to throw at with his right hand, left hand, and then blind folded. The ISBS President, Vicon CEO, and ISBS2018 delegates will also throw darts to help determine prize winners as the puzzles are completed.